An escape from stress, worries and the everyday routine! Key Largo Boats are your escape ticket to relaxation, fun and unbound adventure. Boating creates the opportunities to focus on the people you care about, creating endless memories and most importantly, your enjoyment. Key Largo fishing boats handle exceptionally well in a wide variety of sea conditions. Used by serious sportsmen, professional anglers and active families that demand practical features. reliability. and durability. 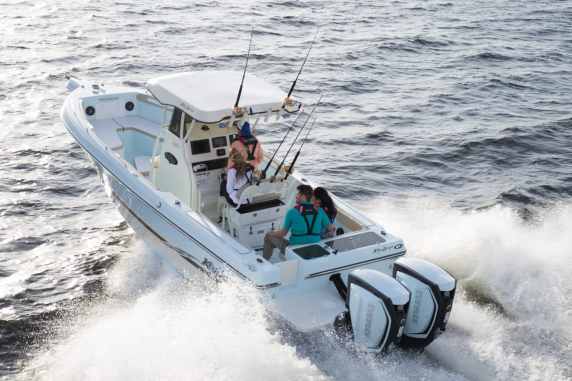 That's why Key Largo hand builds the toughest most versatile sport fishing boats imaginable, and are backed with a warranty that is second to none. Welcome to Key Largo Boats! We offer diversity and anything else the lakes, bays and rivers may allow! Copyright © 2019 Key Largo Boats, Inc. All rights reserved.